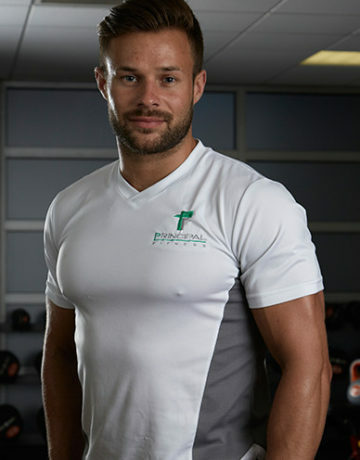 Hi Everyone, I’m Greg and I’m the newest member of the Principal Fitness Instructor team! I am extremely passionate about fitness and I am looking forward to bringing my knowledge and own experience to help you all in the pursuit of your goals. I have a vast knowledge of training and nutrition.